Cooking and baking relax me, so it makes me so very happy to be back in the kitchen and back at the blogging. It’s been a active 2014 so far between a busy job, a broken finger and the annual Austin trip for SXSW, but I’m back home now and thankfully the finger is on the mend. 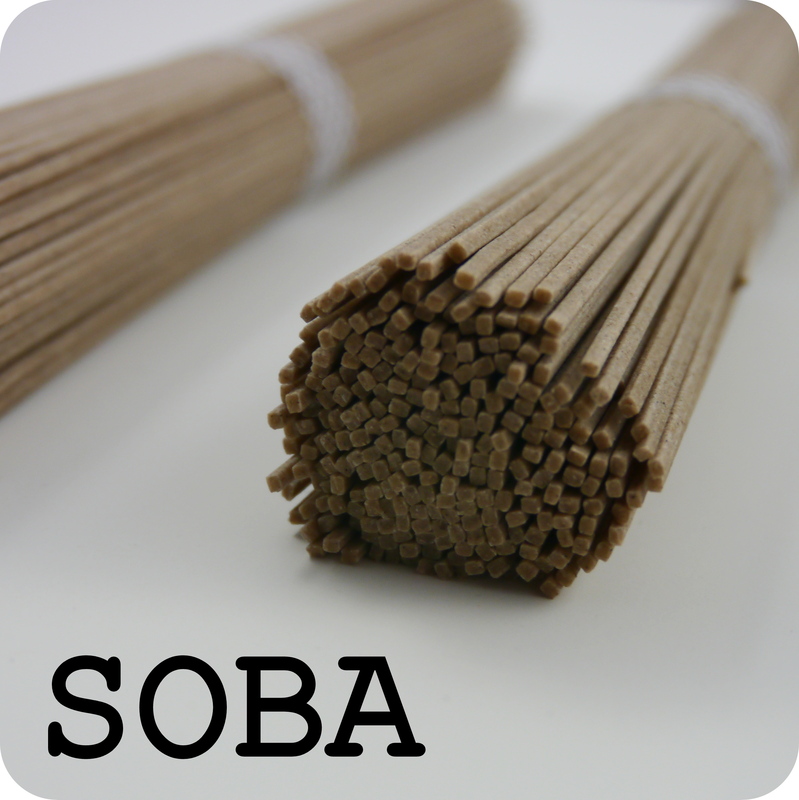 I’m anxious to start Facing Off some great Vegan recipes for you, starting with this one, my Soba Noodle Salad. Chilled Asian style noodles are one of my favorites. I tend to gravitate toward Asian style food because it’s so easy to Veganize (especially when eating out). I love this recipe because it’s light, yet filling and has a great flavor combination of 3 different oils, lime juice, soy sauce, vinegar and fresh ginger. It comes together quickly, so it makes for an easy weeknight dinner. It’s best served chilled, so it also makes for great leftovers. Defrost edamame by rinsing under cold water, set aside. In a separate bowl wisk together dressing ingredients. 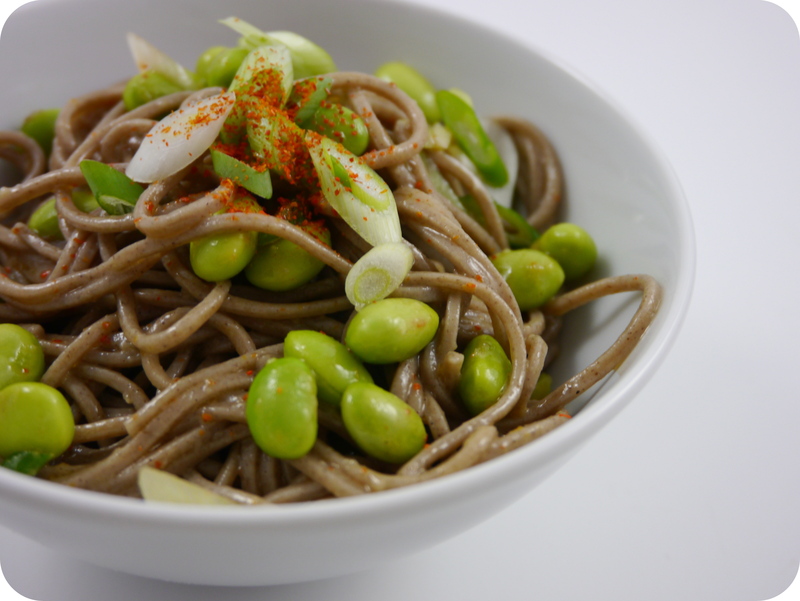 Toss noodles with edamame, onions and dressing. Serve immediately or chill until ready to eat. Try adding some fresh herbs such as Thai Basil or Cilantro, yum!